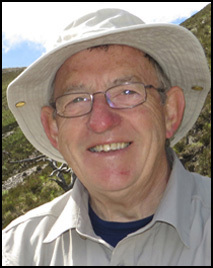 The co-ordinator for the Nature Club is John Sixsmith. There are three rounds in October, January and April. The Nature definition as agreed by FIAP, PSA and the RPS is very long. If you really want to read it go here. The simplest things to remember is that domestic animals are not permitted nor can there be any cloning or manipulation of the image..